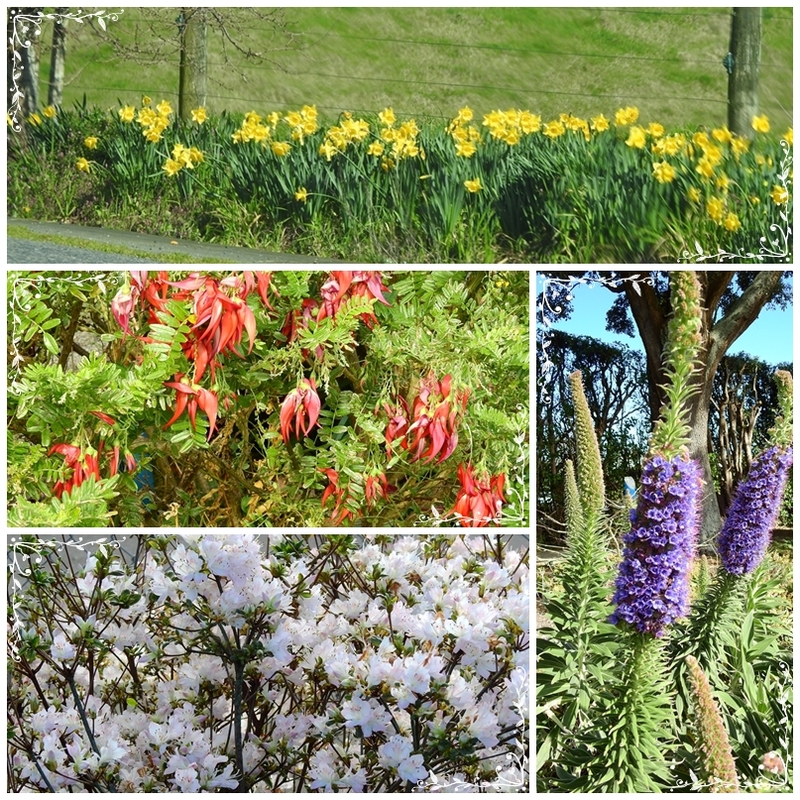 A visit to the parks in Hawera found spring colors galore! 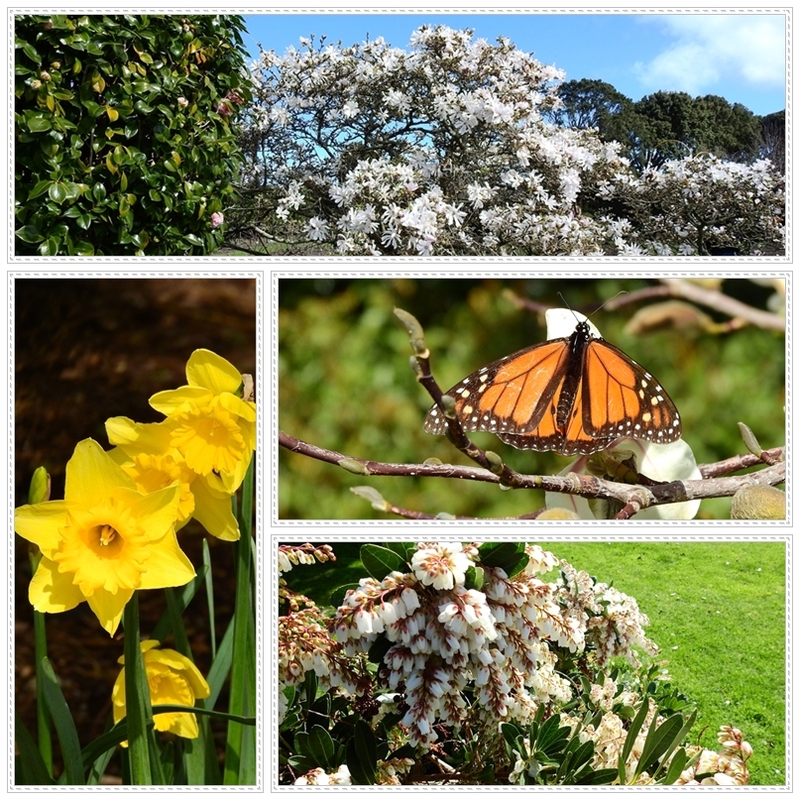 I am loving all the early signs of spring in New Zealand. The flowers are popping up, but I haven't seen any ducks. Your series of photos made me smile today. Thanks. Beautiful! I love all the colors of flowers and ducks. I love butterfly's too. Such amazing designs. Lovely to see spring flowers. We're still supposed to be experiencing summer here in Scotland - lots of rain! It is the end of summer here, so it is a joy to see spring flowers. You have a lovely summer to look forward to. Wow really amazing, nice photography. It's like turning back the clock/calendar to see these gorgeous spring photos and feel the exuberance of spring bursting out again! Delightful collection of spring colours. 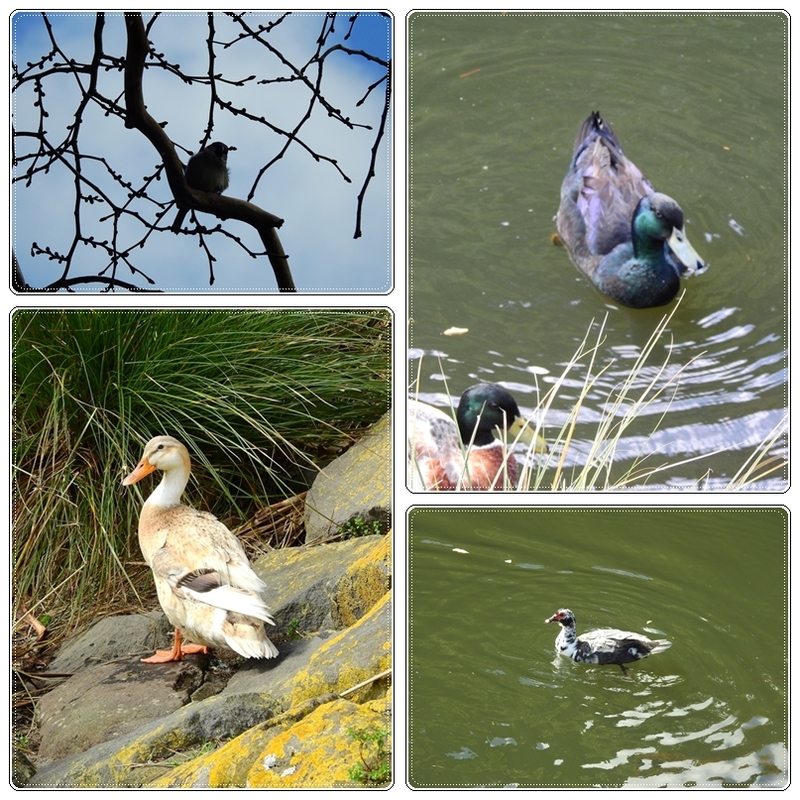 With all our grey and wet weather on my Mornington Peninsula, we are still struggling to see signs of spring.